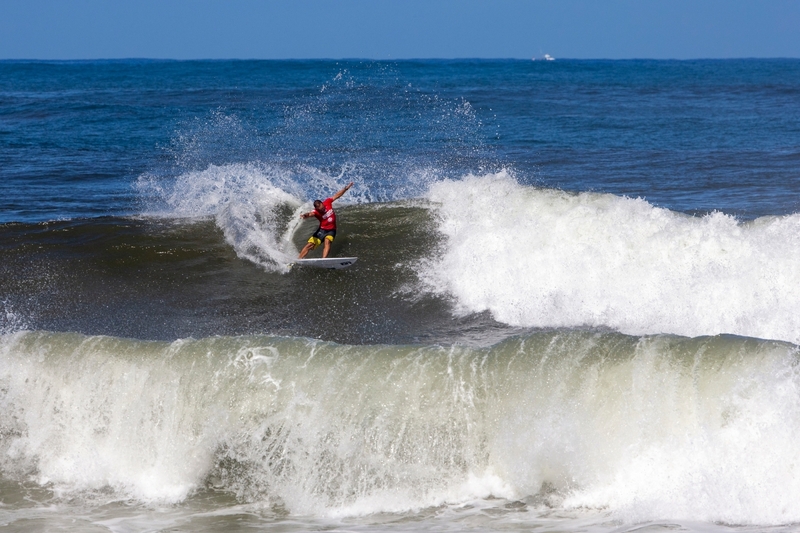 Day Two of the Hawaiian Pro, which initiated the 2018 Vans Triple Crown of Surfing on November 12, saw dramatic performances from an international array of athletes including Dusty Payne (HAW), who made his professional comeback two weeks ago at the HIC Pro, and Caio Ibelli (BRA), who’s work today marked his return to competition after suffering a broken foot in April. 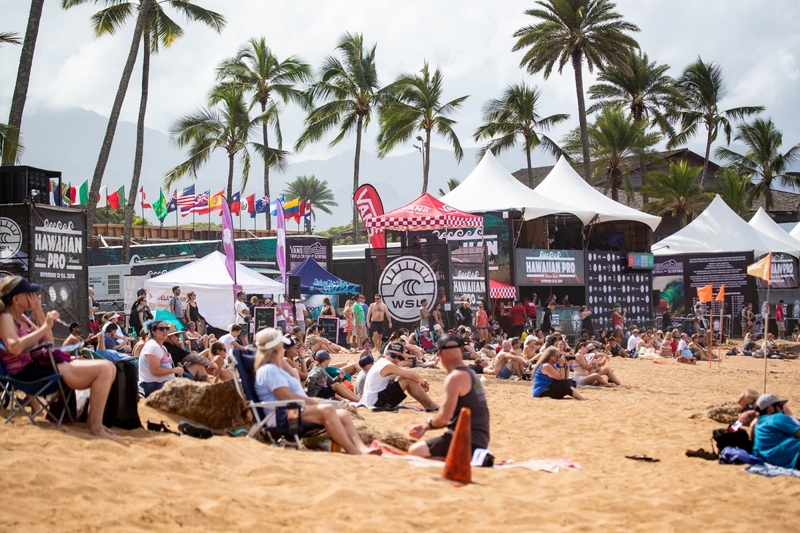 The Hawaiian Pro is a World Surf League (WSL) Men’s Qualifying Series (QS) 10,000 event, which will help determine the 2019 Championship Tour (CT) talent lineup along with the 36th Annual Vans Triple Crown of Surfing (VTCS) champion. Payne had a stellar heat today at Haleiwa Ali‘i Beach Park despite a near-death surfing accident at Pipeline in January of this year. 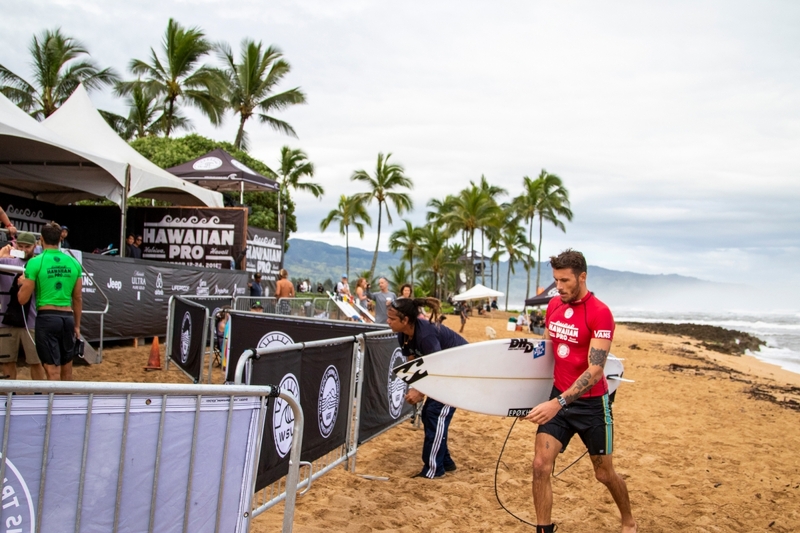 His impressive Quarterfinal finish at the HIC Pro – a WSL Men’s QS 3,000 – provided a boost of confidence to tackle formidable opponents today at the Hawaiian Pro and saw him earn first place advancement into Round 3. Payne took off on one of the biggest waves of Heat 14 and surfed with patience and poise, nailing three major maneuvers including a stylish tail slide at the end for a 6.83. 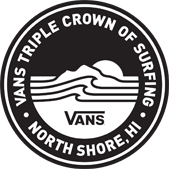 The Maui-bred athlete is a known standout at this venue and won the Hawaiian Pro in 2014, followed by a runner-up finish at the 2014 Vans World Cup, which catapulted him up the rankings to earn a place on the 2015 CT. The ultimate comeback story, Payne’s career has been a roller coaster of injury and victory. In Heat 6, Ibelli made a competitive revival after a foot injury at Australia’s Margaret River sidelined him for seven out of ten CT events this season. He looked in-form today despite months of rehabilitation and surfed successfully out of Round 2 with a 6.87 and 6.67. Ibelli went against Jacob Willcox (AUS), who also advanced, Joshua Moniz (HAW) and Kei Kobayashi (USA) with confidence flaring as he tallied the most waves ridden in the heat.  The highest single wave score of the day (and event thus far) went to Ricardo Christie (NZL) for a well-surfed set wave in Heat 7 that judges awarded an 8.93. 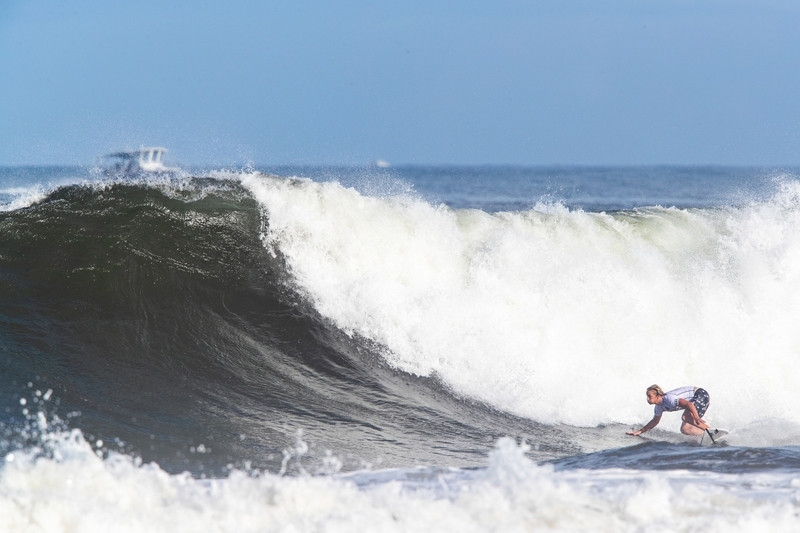 Christie checked off speed, power and flow with a combination of maneuvers, opening the ride with a wrapping first turn and completing it with an exclamation point on the closeout section of the wave. 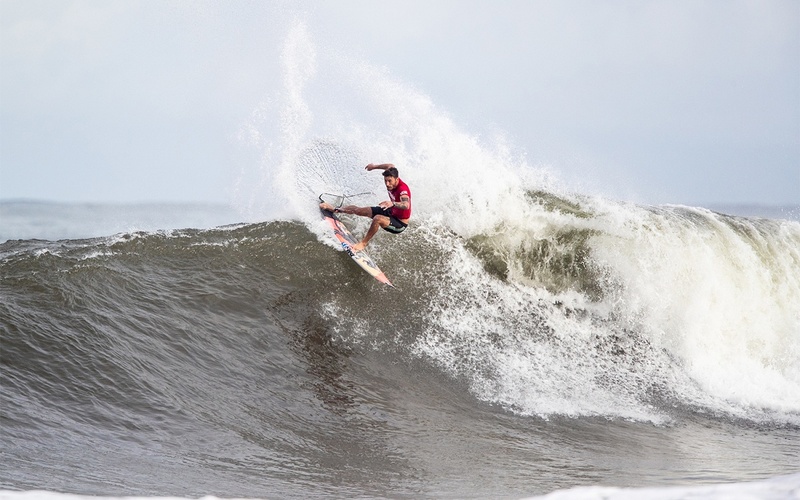 CT hopeful Leonardo Fioravanti (ITA) moved one round closer to requalification after posting one of the highest two-wave totals of the event, a 16.34 out of a possible 20, in Heat 11. His final ride of the 30-minute exchange was an excellent 8.67 for a two-turn combination that shot him into first advancing position ahead of recent HIC Pro winner Kiron Jabour (HAW). The Italian athlete is within close range of rejoining the world’s elite surfers in 2019 and is counting on his performances in Hawaii to solidify this goal. No. 11 on the QS, Fioravanti earned a win at the Martinique Surf Pro, a Men’s QS 3,000 in the Caribbean, and back-to-back fifth place results at the Pantin Classic Galicia Pro (QS 3,000) and the EDP Billabong Pro Ericeira (QS 10,000) earlier this year. The opening heat of the day saw another former CT athlete Jack Freestone (AUS) breeze past competitors after nailing an excellent 8.83, the second highest single wave score of the day, for a powerful opening turn and a committed layback snap in the critical section of the wave. Currently ranked No. 16 on the QS, Freestone is also close to requalifying after spending 2018 grinding on the QS. 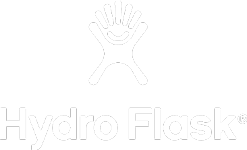 He currently balances competition with family time in Hawaii with wife, Alana Blanchard, and their baby boy, Banks. A stacked Heat 3 ensued in overhead surf with North Shore athletes Finn McGill (HAW) and Mason Ho (HAW) taking first and second respectively for a bid into Round 3. A smoothly confident surfer, Ho fired off with a 6.17 after pulling into the morning’s first barrel section, with McGill hot on his heels posting his own 6.00 on the scoreboard. McGill followed up with an excellent 8.00 after powering out a dynamic opening turn and nailing the closing maneuver. With a stable lead over Ho and remaining competitors Keanu Asing (HAW) and Lucca Mesinas Novaro (PER), McGill advanced out of his first QS 10,000 Round 2 of the year. 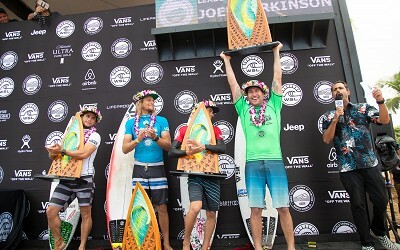 Meanwhile, Ho will surf again once competition resumes and go against 2013 Hawaiian Pro winner Michel Bourez (PYF), No. 8 on the QS Jorgann Couzinet (FRA), and competitive warrior Lucas Silveira (BRA). The VTCS story is not complete without the legacy of the Ho family. Mason’s father, Michael Ho, won the inaugural series in 1983 and again in 1985, while his uncle, Derek Ho, also earned the VTCS Champion title in 1984, 1986 and 1990. 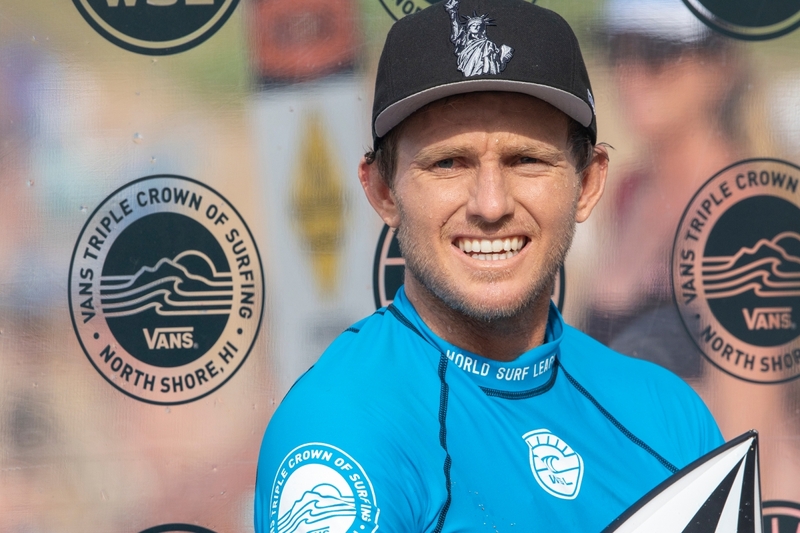 Mason himself has earned a win at the HIC Pro – the official local qualifying event for the VTCS – twice (2013 and 2016) and plays spoiler every year as he battles the world’s best to earn another series title for his family and Hawaii.